Investing in the latest dental technologies is one of the ways we ensure our patients receive the highest quality care in complete comfort. 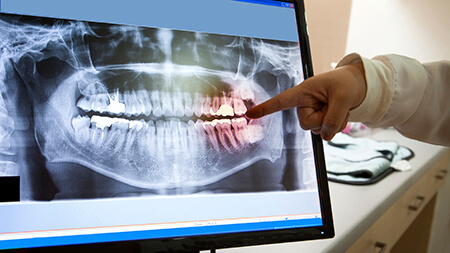 From digital x-rays and bite impressions to same day dental restorations using the E4D system, Drs. 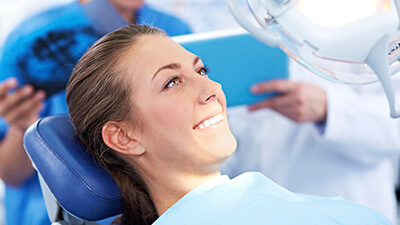 Campbell and Schmidt offer the most comprehensive dental care for patients of all ages utilizing the latest dental techniques and technologies. If you’re interested in finding out more about how our innovative technologies have transformed patient care, contact Campbell & Schmidt Cosmetic & Family Dentistry. 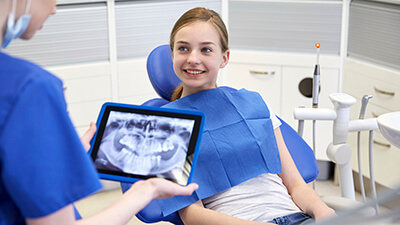 Digital X-rays are a technology of the future. With this software, we can easily and thoroughly involve our patients with the treatment planning discussions. Call Drs. Campbell and Schmidt today to find out more about this technology. With DEXIS CariVu™, Dr. Campbell and Dr. Schmidt can essentially look through your tooth. The system uses a patented transillumination technology to reveal cavities and cracks that would otherwise be invisible in your teeth. The safe, near-infrared light makes healthy enamel appear transparent while cavities, cracks and other lesions trap the light and appear darker. The result is visually similar to an x-ray image. OraVerse is the first and only local anesthetic reversal agent that accelerates the return to normal sensation and function for patients who want to avoid the unwanted and unnecessary lingering soft tissue numbness after routine dental procedures. 87% of our patients surveyed expressed interest in a product that reduces the unwanted after-effects of local anesthesia (novocaine). With OraVerse, we’re able to do just that, allowing patients to return to their daily routines right away. Traditional bite impressions required patients to physically bite into a putty-like material. These captured impressions are then sent on to a dental lab where a restoration can be crafted. Digital impressions are not only easier and more comfortable to capture, they also reduce treatment time dramatically as they are instantly available via computer to dental labs or our in-office E4D milling unit. 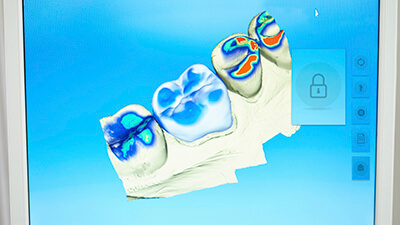 We use the iTero™ digital impression system to offer patients the most precise and effective dental restorations. Laser dentistry allows our team to complete a number of treatments with improved comfort, reduced bleeding, and decreased time to heal. 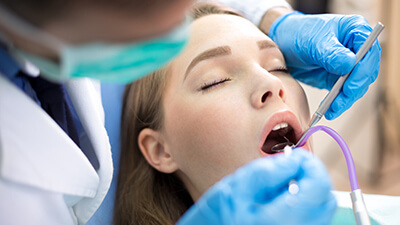 Using a state-of-the-art diode laser, our Lake Forest dentist offers a number of treatments including scaling and root planing following gum disease and cosmetic gum recontouring to improve the appearance of patients’ smiles. By using soft tissue lasers rather than traditional scalpel and suture techniques to complete these procedures, patients’ risk for infection is significantly reduced. 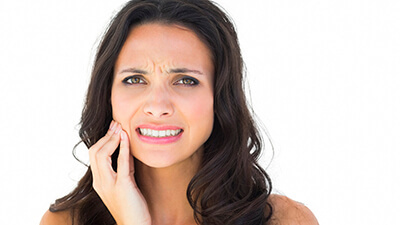 Dentists have relied on drills to remove decay, reshape damaged dental structure, and perform a number of daily tasks, but the whine of the dental drill is one of the many things patients report dreading about visiting the dentist. At our office, we use Air Abrasion to remove decay and damage. This method offers patients increased comfort, improved precision in the removal of damaged structure, and reduces anxiety for many patients. The way teeth fit together has a huge impact on patients’ overall oral health. When rows of teeth come together in their ideal alignment, they do not wear evenly, cause undo strain on jaw joints, or block the airway. 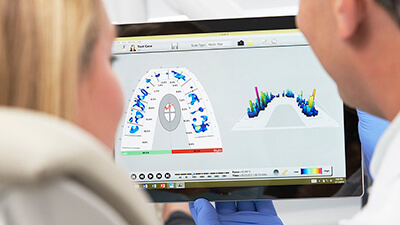 Whether we’re planning occlusal adjustment as part of TMJ dysfunction treatment or orthodontic care or simply adjusting the positioning of a new restoration within the bite, the T-Scan bite analysis system allows our team to complete these treatments in the most precise manner for ideal patient comfort and optimal oral health.